Gas heaters can be an excellent heating option – a convenient and flexible alternative to traditional gas fires. At Nexus, we supply a range of heater models by leading manufacturers including Dru and Valor. Our collection offers both natural gas or LPG (liquid propane gas) systems, and a choice of conventional flue, balanced flue or flueless designs to suit any interior. 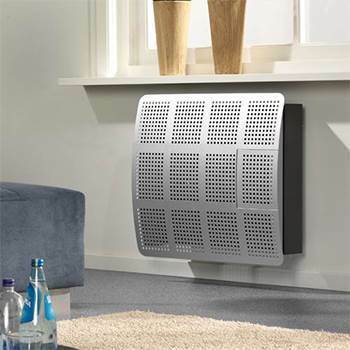 An efficient way to heat small rooms or supplement heating in a larger indoor area, modern gas heaters are available in a variety of attractive styles that will enhance any room. Why not pay us a visit, we’ll help you choose the perfect heater for your home.